Natural burials are becoming more and more popular as opposed to the more traditional Cemetery or Churchyard burial. Natural burial grounds are often in locations such as woodland areas and meadows which offer a more peaceful and serene resting place for your loved ones. Our environmentally friendly coffin selection consists of a variety of cardboard, willow and solid wood options which are available in a range of different colours and styles. All of our eco-friendly coffins can be fitted with a soft, muslin interior and your loved one can also be dressed in a natural robe, or their own clothes. For more information on natural burials in Worcester, Malvern and Upton feel free to get in touch. Natural burials are becoming more and more popular as opposed to the more traditional Cemetery or Churchyard burial. Natural burial grounds are often in locations such as woodland areas and meadows which offer a more peaceful and serene resting place for your loved ones. Our environmentally friendly coffin selection consists of a variety of cardboard, willow and solid wood options which are available in a range of different colours and styles. All of our eco-friendly coffins can be fitted with a soft, muslin interior and your loved one can also be dressed in a natural robe, or their own clothes. 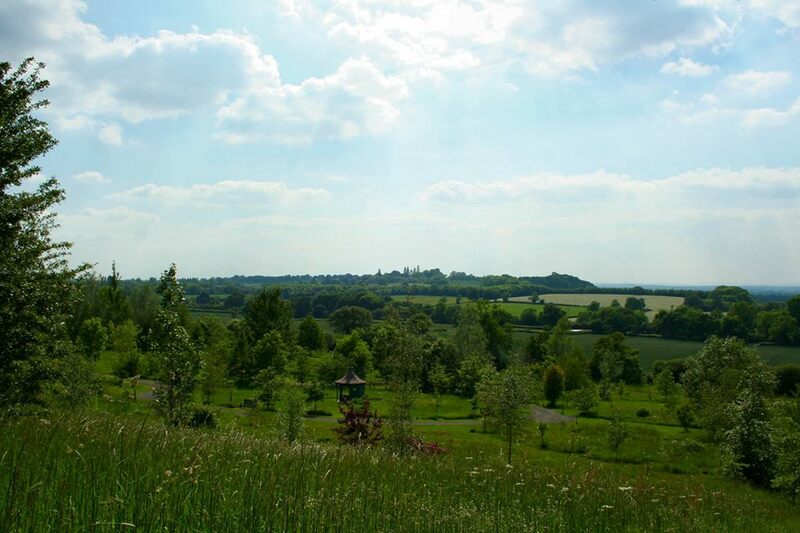 Westall Park Natural Burial Ground is family owned and run by Amy Tolley. 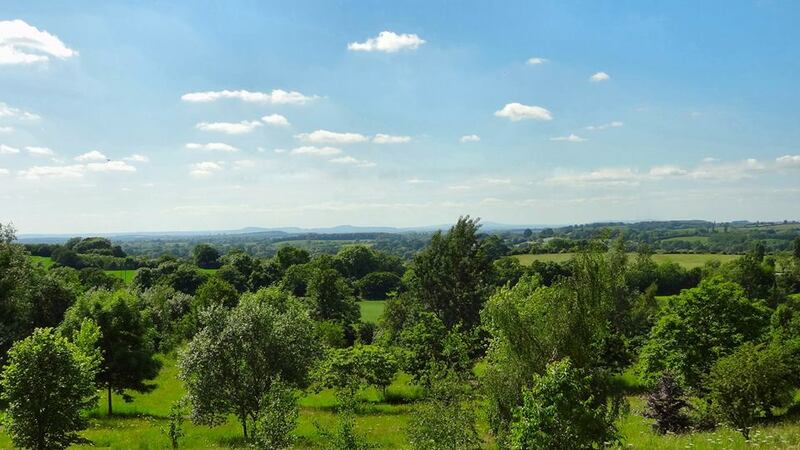 Located in Inkberrow between Worcester and Redditch this open park land is a quiet and peaceful location to lay a loved one to rest. To find out more call (Malvern) 01684 563983, (Upton) 01684 778481 or (Worcester) 01905 616222 or contact Amy directly on 01386 792 806 or by clicking the website link below. Our funeral directors are experienced in conducting all types of natural burials so please feel welcome to call us and discuss your requirements.